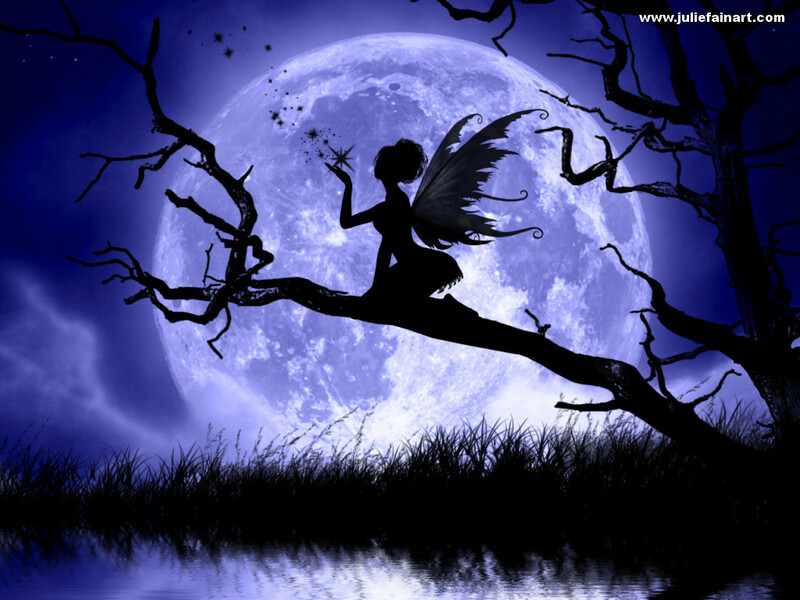 Moonlight Fairy. . HD Wallpaper and background images in the hadas club. This hadas wallpaper contains albaricoque japonés, mei, prunus mume, arbol de almendras, almendro, de haya, madera de haya, and haya. There might also be sunniness and sol.